As momentum builds in the movement to reduce waste, you have probably heard the term zero waste and zero landfill mentioned more than once. There is a growing concern among environmentalists about the continued reliance on landfills for managing our nation’s growing waste problem, necessitating new solutions to avoid landfills popping up on every corner. Earth Overshoot Day puts the growing waste issue in perspective. The day represents the date each year when we have used more resources than the planet can renew in a year. In 2016, Earth Overshoot Day was the earliest it has ever been, taking place on August 8th. Kathryn Kellogg from Going Zero Waste describes it as “basically using two earth’s worth of resources.” The latest day recorded by the organization was on December 24, 1971 – the first year it was calculated. 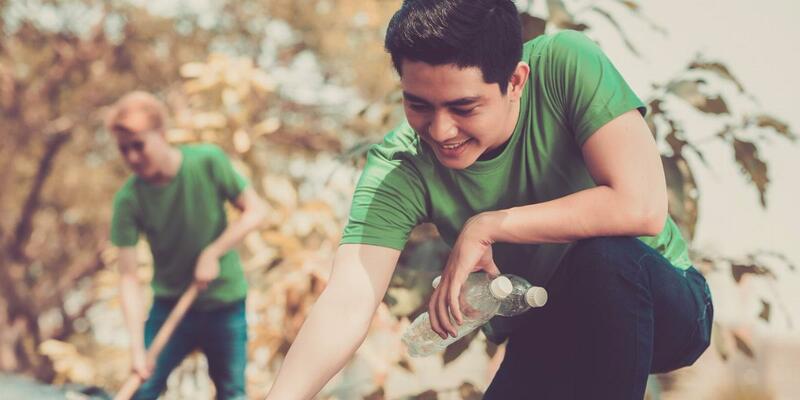 As organizations and individuals start to set environmentally friendly goals, it’s important to understand the difference between the concepts of zero waste and zero landfill, and the important roles they play in conserving the planet’s resources. 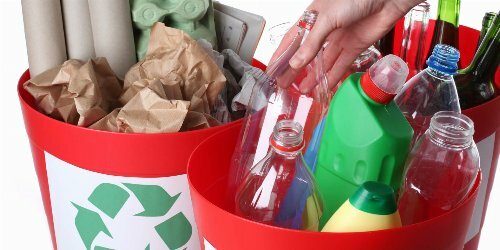 Zero landfill and zero waste are sometimes used interchangeably, but the two terms do not have the same definition for a few very important reasons. Zero landfill is the shortened version of “zero waste to landfill”, which means exactly what it sounds like - sending nothing to the landfill. Instead, zero waste to landfill focuses on diversion methods, such as upcycling or recycling items that would normally be thrown away, both of which are better for the environment. However, zero landfill also includes methods like incineration, which involves burning trash in waste-to-energy plants. Burning waste in these plants destroys the resources and produces ash that must be sent to a landfill at the end of the process, which is one reason why this term is now being contested by environmental groups and other advocates of zero waste. Zero waste views the consumption of goods differently than zero waste to landfill, and only advocates for recycling as a last resort. Zero waste is a broader idea that is focused on eliminating waste in all its forms. This involves an overhaul of how goods are produced and consumed by both businesses and individuals. It puts emphasis on how important it is to evaluate choices to make sure waste is avoided as much as possible. The U.S. Zero Waste Business Council advocates that by embracing zero waste, businesses can increase their efficiency and create more value for the community. One real-world example of this is Fetzer Vineyards, an organization certified by the council for diverting 96% of their waste. They have designed their business to use reusable packaging, recycle what they can and compost grape skins and seeds from the wine on site. By adopting these efforts, Fetzer was able to reduce the amount of waste they sent to landfills and doubled their wine production in the process. Zero waste to landfill is just a step towards zero waste, but it’s a step in the right direction. Zero waste isn’t synonymous with zero waste to landfill, but they work towards a similar goal. Complete zero waste involves redesigning the cycle of how we obtain and consume resources, so that nothing is lost during the process. It’s a lofty goal, but every small step in the right direction makes a difference when it comes to protecting the planet and the environment. Why wasn’t your garbage picked up? It might not be as simple as the garbage truck skipping your house. Learn about the common reasons that your trash was not picked up.